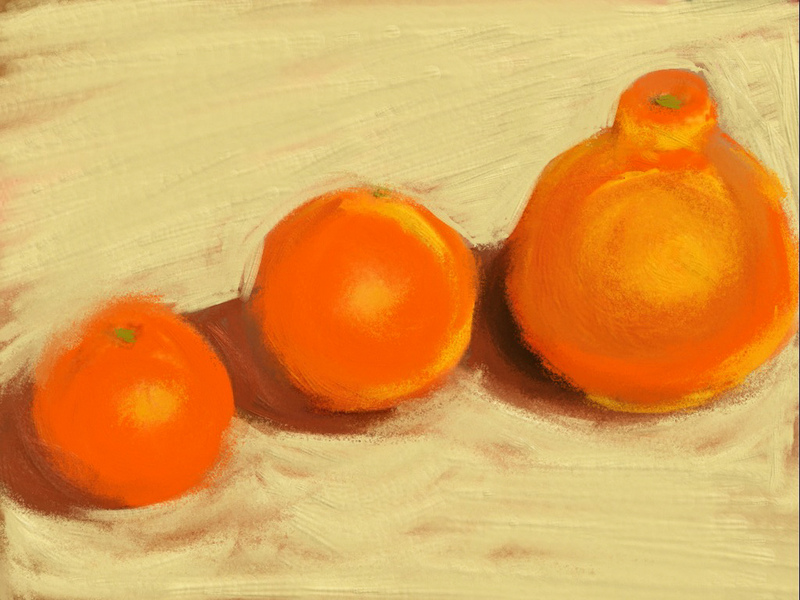 We first discovered sumo oranges last spring – didn’t indulge much as they were a bit pricey, but so delicious. 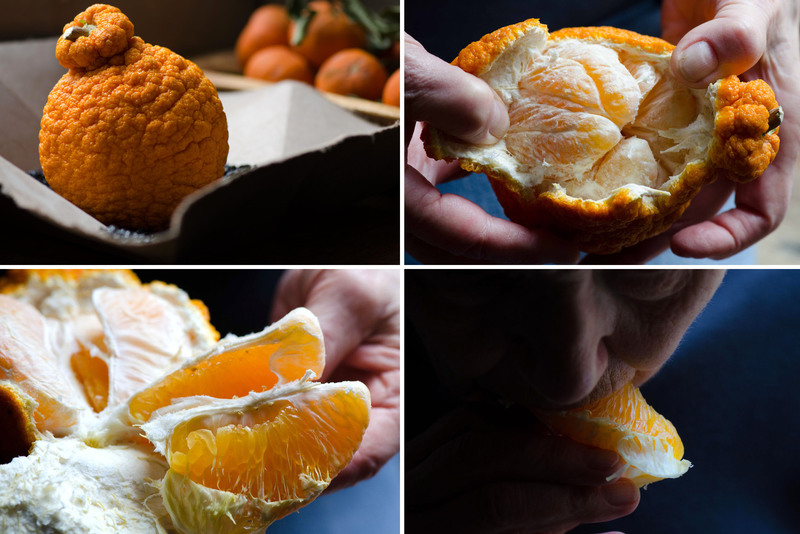 Developed in Japan (where it is known as dekopon), they are a cross between a California navel orange and a mandarin. The name comes from both their size and the distinctive knot at the stem end that resembles that of a sumo wrestler. The crazy warty skin seems to be impenetrable, but, in fact, it is easily peeled off to expose the sweetest orange you’ve ever experienced. Visit http://www.sumocitrus.com to discover more about the fruit and the dedicated California farmers that are bringing it to market.